We live in a society where it's common place to tear each other down. We magnify each others downfalls, while dismissing each others accomplishments. We quickly paint out the ugliness of the world, but now it's time we recognize the beauty of it. Koko's vision is to show the beauty in all that life may throw our way. 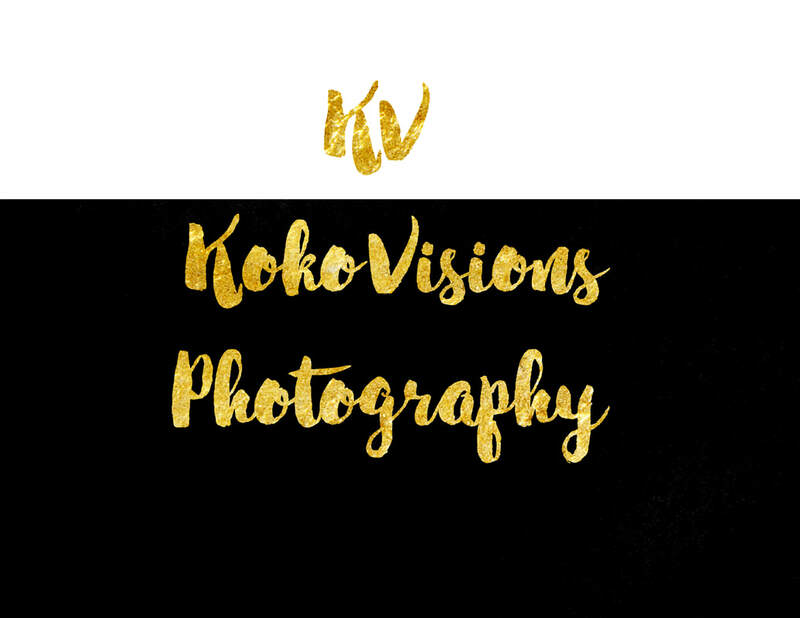 We will be able to smile through adversity and we may not always have time to actually stop and smell the roses, but thanks to Kokovisions, we will certainly be able to view them better.